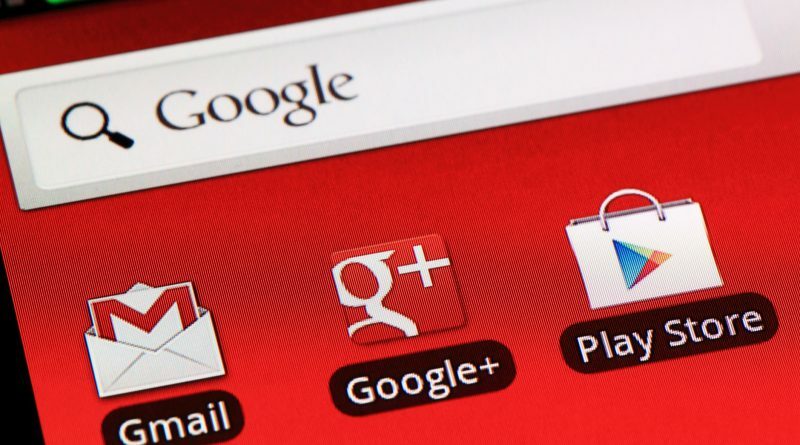 Google announced in October that it will be shutting down its social network Google+ in August 2019. New reports confirmed that it will be signing off April 2019 instead, 4 months earlier than expected, due to the data leak the social network is facing yet again. 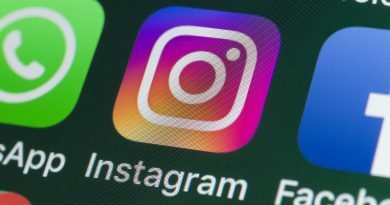 This data breach has over 52.5 million accounts affected by a bug which exposed personal information. Google, however, is adamant that none of the leaked data were misused, nor compromised by a third party. 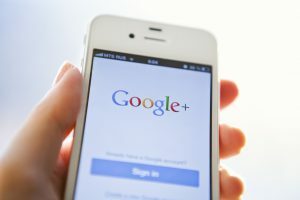 The giant tech company reassured that they are reaching out to its Google+ users to inform them of the bug, and to “give users ample opportunity to transition off of consumer Google+,” said Google Vice President of Product Management, David Thacker. 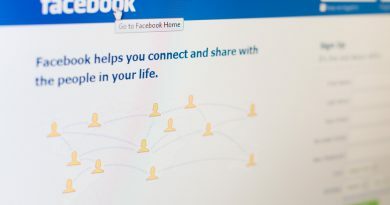 Among the data exposed were profile data that users have not made public such as name, age, e-mail address, and occupation, some which were shared privately. 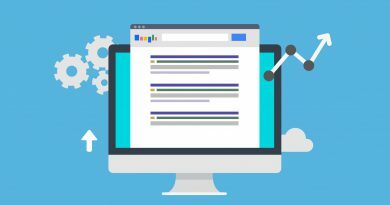 Additionally, Google claimed that the bug wasn’t able to expose sensitive financial data or passwords, but this serves as another blow to Google as this also came after Google failed to disclose a data leak last March. With this type of massive private information leak, we should always be wary of where we put our information especially on the Internet. Trend Micro Maximum Security secures both your privacy on social media and your other devices such as PCs, mobile phones, and more. It also protects and manages your passwords and blocks 250 million threats daily, for maximum defence against online threats.